Tomorrow's News Today - Atlanta: Highland Bakery Hopes to Bake Up Big Business in Franchising, But is that Good? Highland Bakery Hopes to Bake Up Big Business in Franchising, But is that Good? Local bakery café to offer franchises. Rising Roll Gourmet and Highland Bakery, both based in metro Atlanta, announced a partnership this past April that hinted at upcoming franchising. At the time of the announcement, the companies said they were "creating a strategic partnership" whereby "each brand will retain its own identity, with plans for both to benefit from each other’s expertise." Stacy Eames started Highland Bakery in 2003 and currently has locations in Old 4th Ward, Buckhead and Midtown as well as pairs of locations on the campuses of Emory University and Georgia Tech. A new location is expected to open in mid-to-late January on West Ponce de Leon Avenue in Decatur. (The Decatur location is being opened as corporate store but could reportedly become a franchise unit after opening.) A separate "healthier" new concept is expected to open early next year on North Highland in the old Aurora Coffee shop. Mike Lassiter today serves as president of Rising Roll, a chain of sandwich franchises that first launched in Atlanta as Uptown Gourmet Sandwich Company in 1996. Prior to his involvement with Rising Roll, Lassiter was "Area Director" for Georgia and Houston, Texas for Schlotzsky's. To date, Rising Roll has ten locations in Georgia, and 20 overall, in five states. Many of the company's newest locations have opened on college campuses, something both brands will likely look to expand upon via licensing and franchising. With luck, this pivot towards mass availability does not damage the independent "granola" feel of the Highland Bakery brand. The Flying Biscuit Café, previously an independent operation, was sold to Raving Brands (now Big Game Brands) and is no longer the same. Delia Champion opened the first Flying Biscuit Café in Candler Park in 1993. Following the 2006 sale to Raving Brands, the first franchised location opened in 2007 in the bottom of the Terminus parking deck in Buckhead. Today Flying Biscuit has ten locations in Georgia, three in North Carolina and one in Florida. As seen in the collateral above, Mike Lassiter is listed as the contact person for franchise opportunities with Highland Bakery. 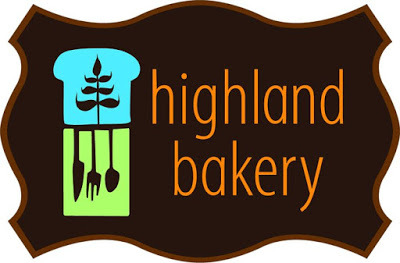 Additionally, "Highland Bakery Franchise Company, LLC" was registered with the State of Georgia on May 6th 2015. 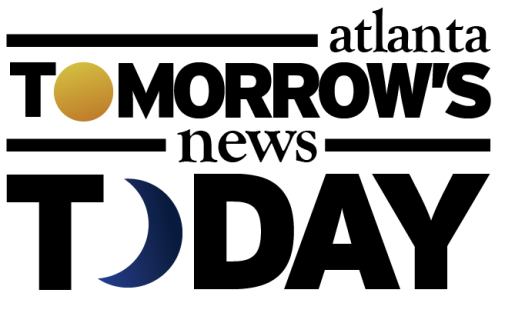 The organizer(s) is listed as "RiseHigh, LLC" with the additional provision that it is a "Single Member Limited Liability Corporation." Calls to both Eames and Lassiter for comment were not immediately returned. 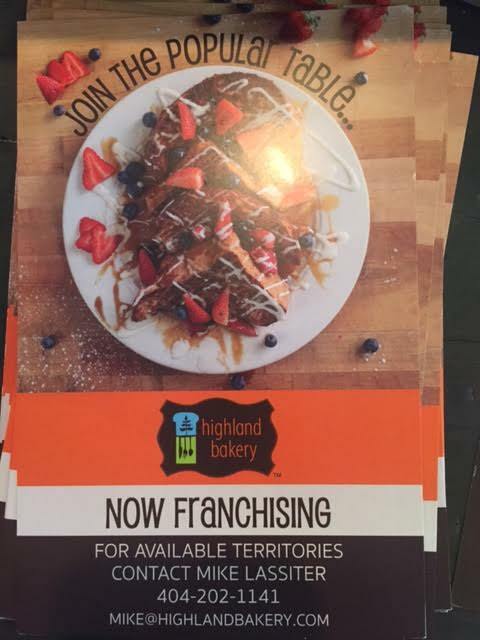 What are your thoughts on Highland Bakery franchising its concept? Where would you like to see a Highland Bakery open next? What is your favorite place to get breakfast in Atlanta? ^ Love that you actually take an opinion on industry happenings around town. Wonder if someone will come in and call you petty. Let's see. The key to success for franchised units is consistency of quality of product. Baking is part science and part art. You can clone science in multiple locations, but not art. To achieve consistency of product, they'll have to minimize the the artistic part. But it's the art that distinguishes Highland from others. It will be quite a test of procedures and training. And it will require recruiting bakers who will invest heart and soul to try to be artistic in the same vein as the founder. Case in point - Henri's. Although they are both very good at what they do, Sandy Springs Henri's tastes different than Buckhead. Best of luck and success to Highland. re: Henri's, is the SSprings location the "also-ran"? Went years ago w/ coworkers for the chicken salad sandwich they raved about. It got scooped out of (what I recall to be) a white gallon bucket? Sparsely finished out inside, and just nothing memorable at all. Returned to that center for Roasters many times, although that's peak of bland "southern food". Alon's and Eatzi's (rip) seem(ed) to really set a standard around town. Oh, and Goldbergs!  It's great to see people expand...I would gamble to say that is everyone's dream to be successful and expand. With growth comes a depth of obstacles ranging from competition, to consistency to staying up to date with the ever changing world we live in. Growth sparks jobs and opportunity for others so good luck Highland Bakery. My favorite breakfast place in Atlanta is The Flying Biscuit Cafe. The Flying Biscuit cafe has great food and service and they also support their local community. I also like The Highland Bakery and West Egg Cafe both have great food and service as well. Eames actually bought Highland Bakery from John Mount in 2004 (he opened it in 2003). She took what was a single-unit, ground-in-house bakery and turned it into the multi-unit bakery and brunch concept it is today. Franchising may or may not damage the feel of the brand, as you say, but the track record so far of taking a concept and expanding it greatly has proven pretty successful. Highland Bakery is already struggling with their multiple locations in my opinion - the Buckhead location in the Atlanta Financial Center is very mediocre.